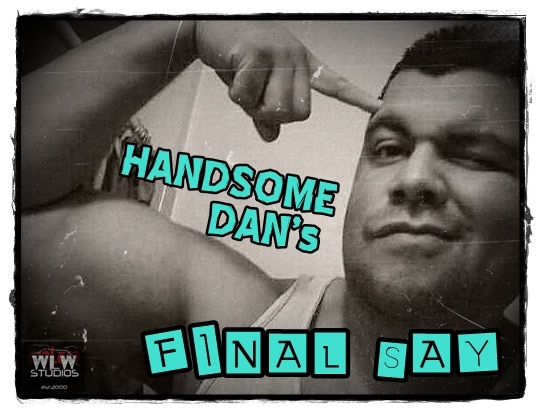 “Lucha Liaison” Jay Baca joins Handsome Dan for a discussion of epic proportions. They originally planned to just talk music, but the discussion goes much further as they also talk UFC, and a variety of other topics. Time to raise your wrestling IQ!